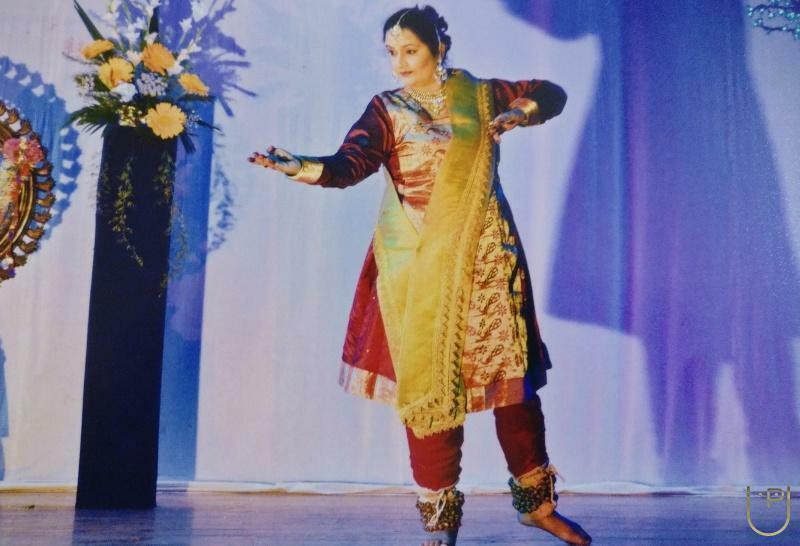 "I always had an ambition to learn kathak since my childhood.it was not possible then.But thanks to my guru Smita tai, i am learning kathak since last 4 years at 40yrs of age. Itâ? ?s dream come true. 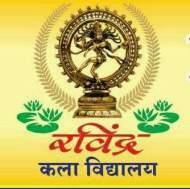 Smita tai is an excellent teacher and itâ? ?s an awesome experience to learn from her. Ravindra kala vidyala is my other home,I always look forward to attend classes on weekends,to meet my friends, get relaxed and rejuvenated for the hectic weekdays work. Tai thanks a lot,itâ? ?s because of you i am fulfilling my passion,my dream. " "It was wonderful being a part of this institute and i wish to continue with the same cherishing my passion. Love the class. " 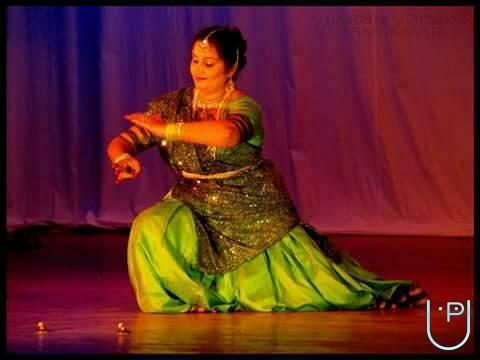 "A good coaching of kathak dance by smita mam, loving it and enjoying a lot to be a part of ravindra kala vidyalay. " "Its an amazing experience to learn from Mrs.Smita parandekar tai amongst several other beautiful people. Its like an family more than just class. " 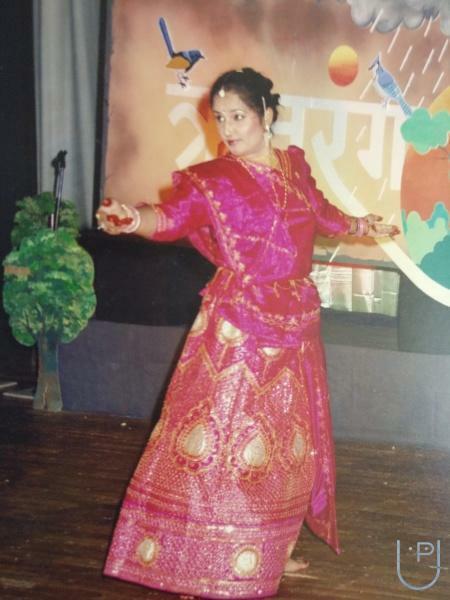 Ravindra Kala Vidyalaya conducts classes in Bollywood Dance Classes, Classical Dance Classes and Dance. It is located in Kalyan Post Office, Kalyan. It takes Regular Classes- at the Institute. It has got 18 reviews till now with 100% positive feedback.